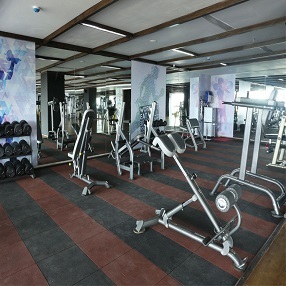 It is a retreat resort, a unit of Mark Hotels & Resorts Pvt. Ltd. Spread amidst 5 acres of landscaped grounds, are well appointed with 34 Air-conditioned cottages. The multicuisine restaurant offers a delectable array of authentic Bengali, hearty North Indian, delicious Tandoori, exquisite Chinese & Continental and traditional South Indian Cuisine. 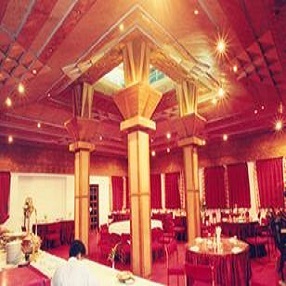 There are Air-conditioned Conference Halls accommodating 25 to 300 persons for conferences & seminars. 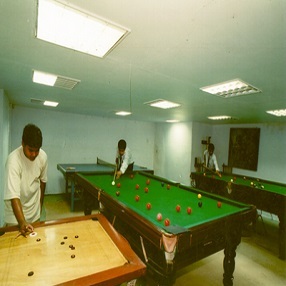 There are a wide variety of Indoor & Outdoor games and facilities to help you relax and enjoy yourself, which include a Health Club, Swimming Pool(under renovation), a Fishing Pond, a Children’s Play area, a Badminton Court, Table Tennis and a selection of indoor games like Carrom, Pool, Snooker, Housie etc to choose from. Performances by Tribal’s & Folk Artistes are held on weekends and on weekdays on prior request. This gives you an opportunity to observe first hand the art & culture of Bengal as well as interact with the artistes themselves. Visits to the University and local handicraft centres are also organised. smart choice for your next vaccation. 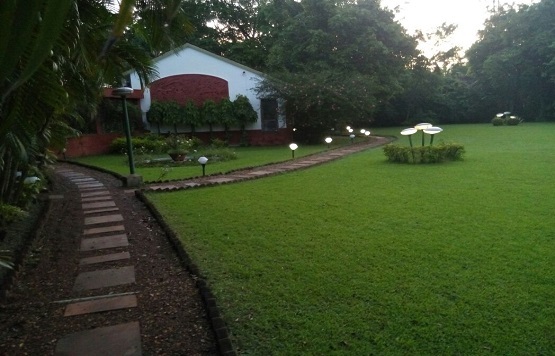 Mark & Meadow offers the best multi cuisine resturant in Shantiniketan with mouth-watering delicacies. smart choice for your next company conference or other important event. halls that can be arranged to seat from 25 to 300 people. 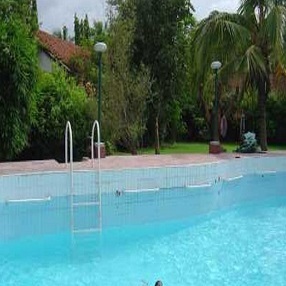 Mark & Meadows Shantiniketan offer swimming pool to relax yourself during your stay. Carrom, Pool, Snooker, Housie etc. to choose from.